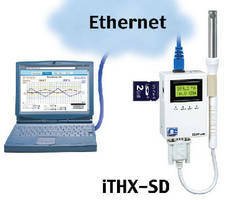 Virtual Chart Recorder monitors over Ethernet network. 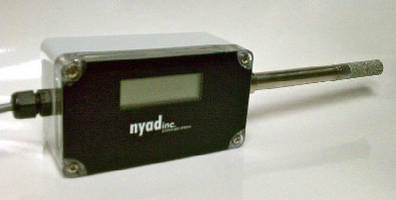 Air Quality Transmitters measure CO2, RH, and temperature. 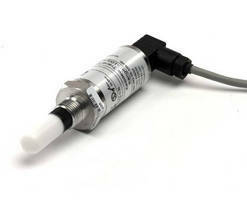 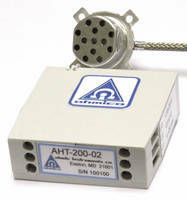 Humidity/Temperature Transmitter operates in hazardous areas. 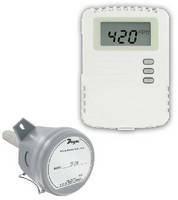 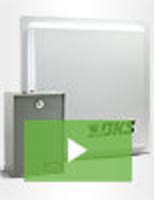 Humidity and Temperature Transmitters suit HVAC applications. 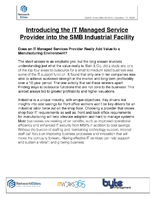 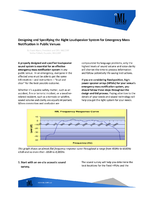 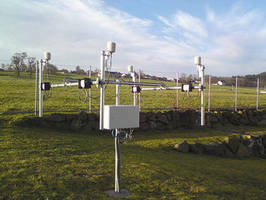 Continuous Monitoring System connects to any existing network. 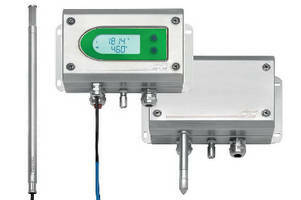 Dewpoint Transmitters suit heavy industrial environments.